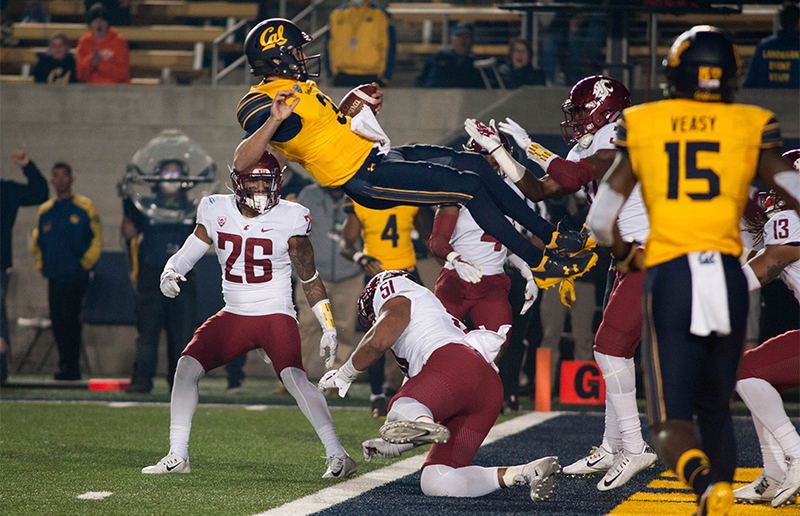 Football: The Justin Wilcox-led Cal football team shocked the Pac-12 all season long en route to five wins. 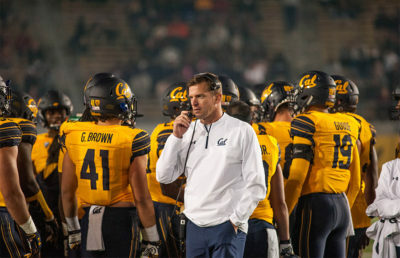 In what most pundits thought would be a rebuilding year for the Bears, Cal football came within a couple plays of qualifying for a bowl-game appearance for the first time since 2015. Men’s Water Polo: The No. 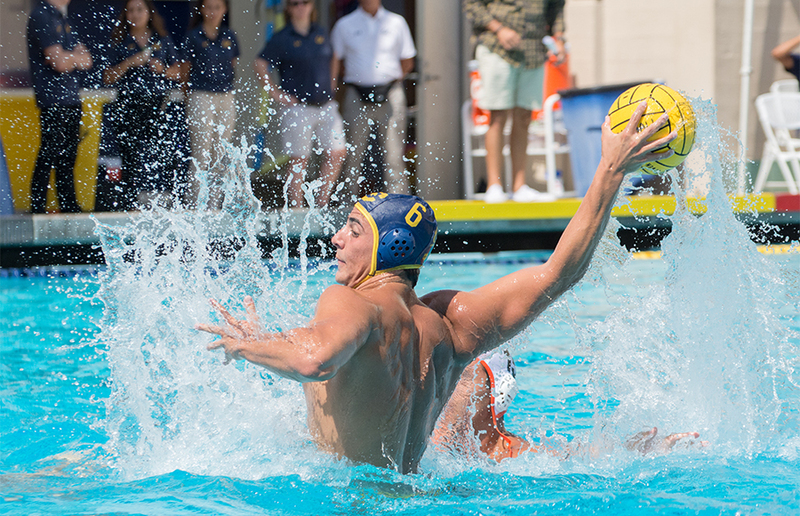 2 Cal men’s water polo team fell short of repeating as national champions, losing in NCAA semifinals. Cal lost that game to No. 4 USC, the same squad the Bears defeated to win last season’s title game. 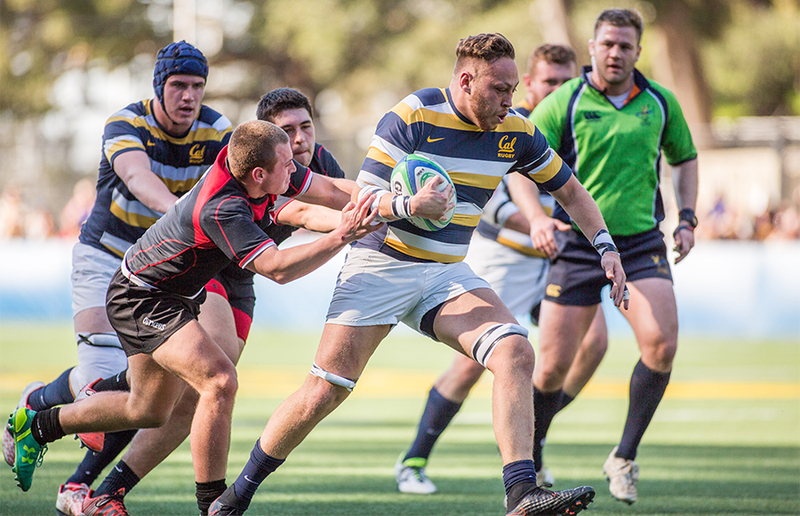 Rugby: Despite the complete and utter decimation of its opponents during the regular season as per the norm, Cal rugby fell short of a Pac-12 7s championship title, falling to Arizona in the title game. 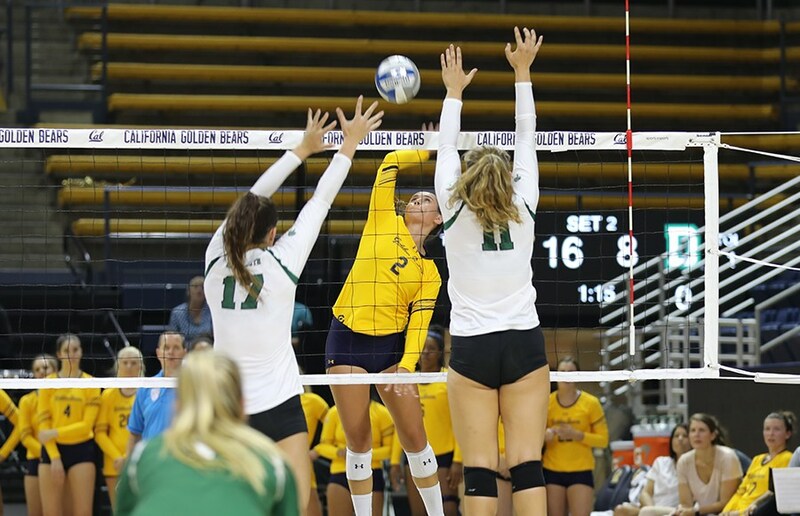 Volleyball: Mackenzie Albrecht and Christie Alftin’s respective injuries hindered Cal volleyball in the team’s first season under new head coach Matt McShane. Despite starting the season hot out of the gates, the Bears would go on to finish 13-18. 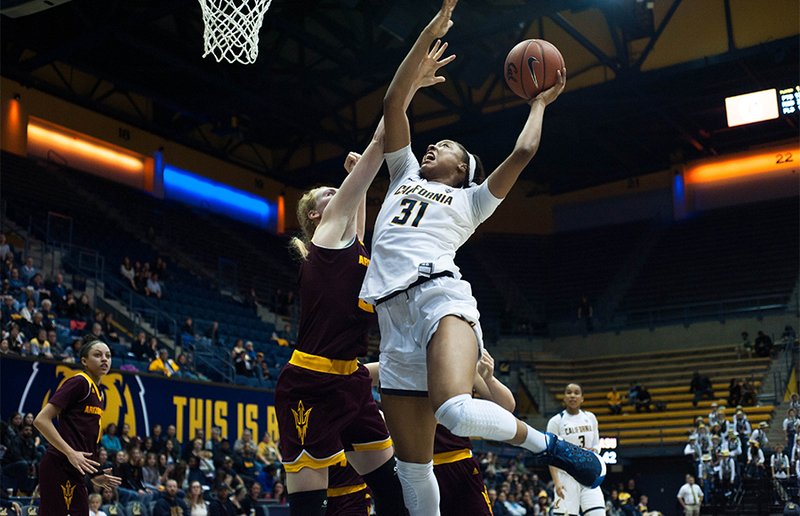 W. Hoops: In her junior season, Kristine Anigwe has blossomed into one of college basketball’s premier players. Anigwe has more than proven worthy of being named to the Naismith watch list, averaging 18.7 points and 8.8 rebounds per game for the No. 25 Cal women’s basketball team. Justice delos Santos is the sports editor. Contact him at [email protected].